Guess what day it is! Guess what day it is! Today is the day tank fans! Only 5 hours until one (or two) lucky teams transform from bottom feeder into future contender. 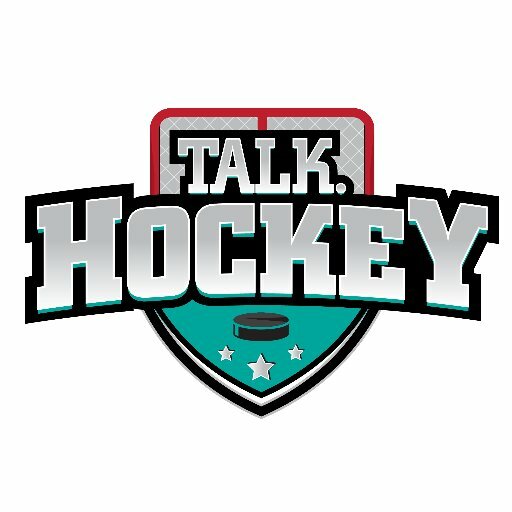 Stay tuned to Break Thru Sports as we continue to follow the future talent of the NHL!